It is amazing how kids love spending time outside. Our little one does not ever want to leave a playground any time of the day. 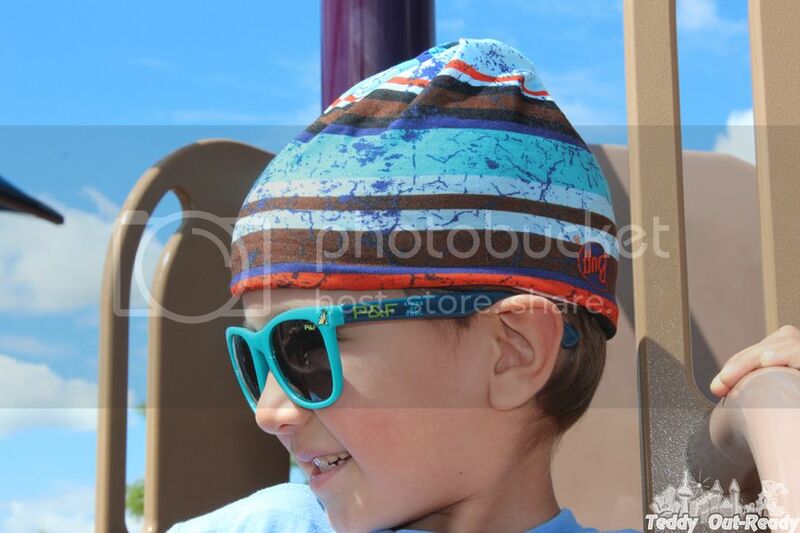 Being outside is definitely good for our boy but the right headwear is also needed to make him feel comfortable and avoid surprises. 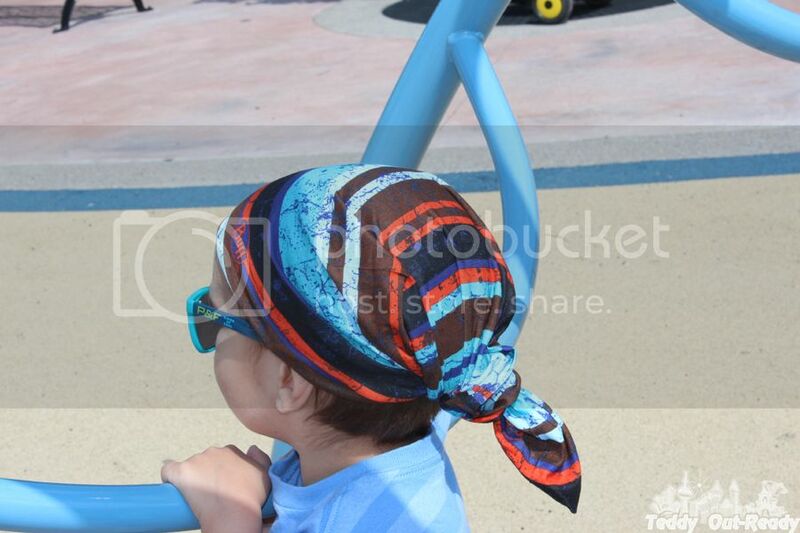 I recently was offered to review Junior BUFF®, a multifunctional headwear for kids ages 4 to 11. Made of 100% microfiber, the buff has amazing thermal insulation properties and moisture management. It is very soft and easy to put on headwear. 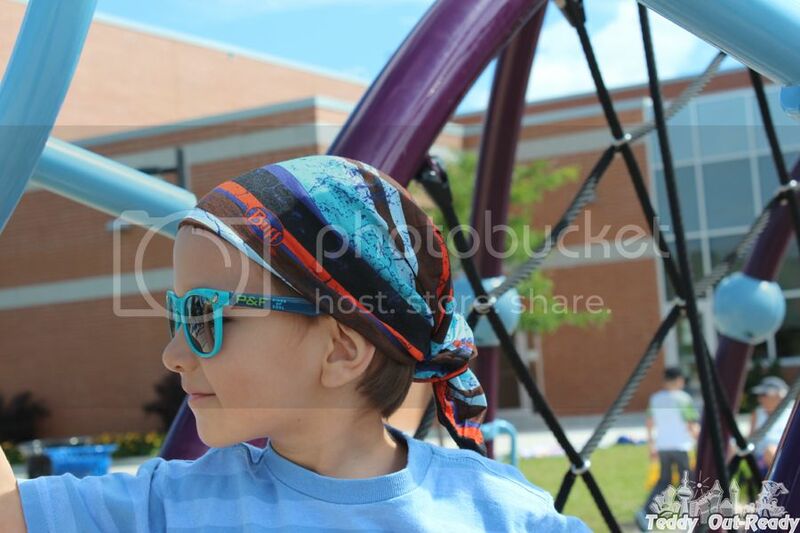 There are ten ways introduced how to use the buff as a cap, scarf, headband and more. But I think we come up with many other different ideas, because this headwear is like an elastic band to create different ways to wear it, depends on your imagination. We tried different ways and our favorites are Pirate style because Teddy likes Jake and the Never Land Pirates series, and a Cap one. While it seems Buff is good for summer time, it also can be used during other seasons of the year as scarf and mask to protect against cold and wind. I like that there are so many fabulous designs can be found on Buff web site, and we love our colorful Warg style which can fit almost any outfit. I like them so much that now I am considering to buy one for myself and another Angler UV BUFF® for our grandfather. There are so many fancy designs and patterns for babies, kids and adults to choose from on Buff Canada website. One of my children - likely my youngest daughter.